Please have a look at some of our recent commisions completed for clients. 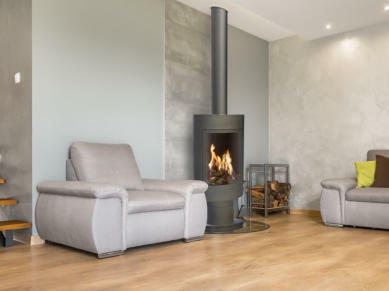 2018 Ian Hannah Fireplaces specialising in bespoke, handcrafted fireplaces and stoves in Bangor, County Down, Northern Ireland. in Bangor, County Down, Northern Ireland.